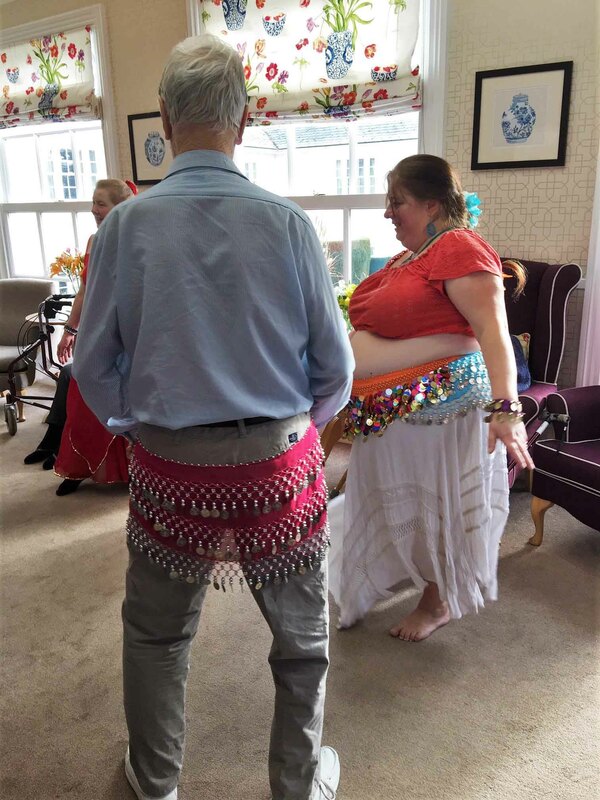 On 3rd February at brighterkind’s Ross Court Care Home in Ross-on-Wye, residents enjoyed a morning of belly dancing courtesy of local dance school Alanya Bellydance. 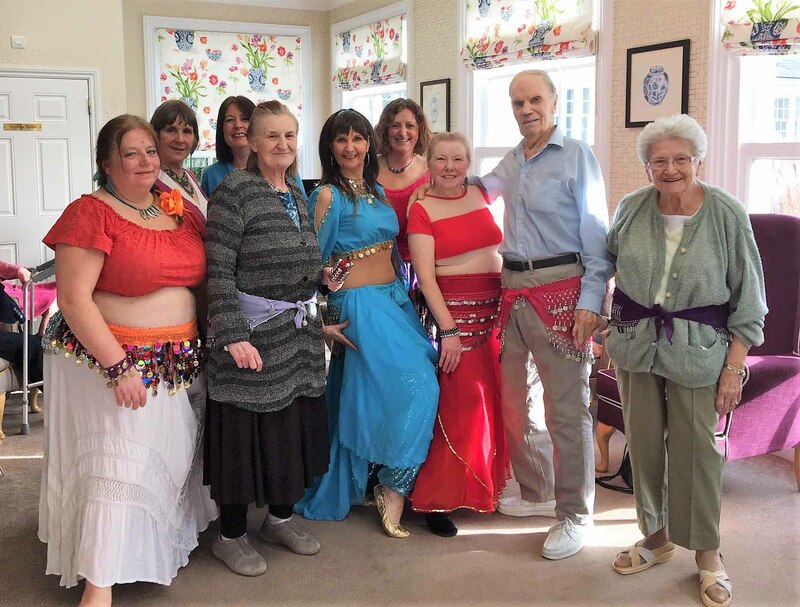 The session was kicked off with Alanya and members of her dance troupe Liz, Jane, Sarah and Trish demonstrating the art of Belly Dancing with some slow and fast tunes. 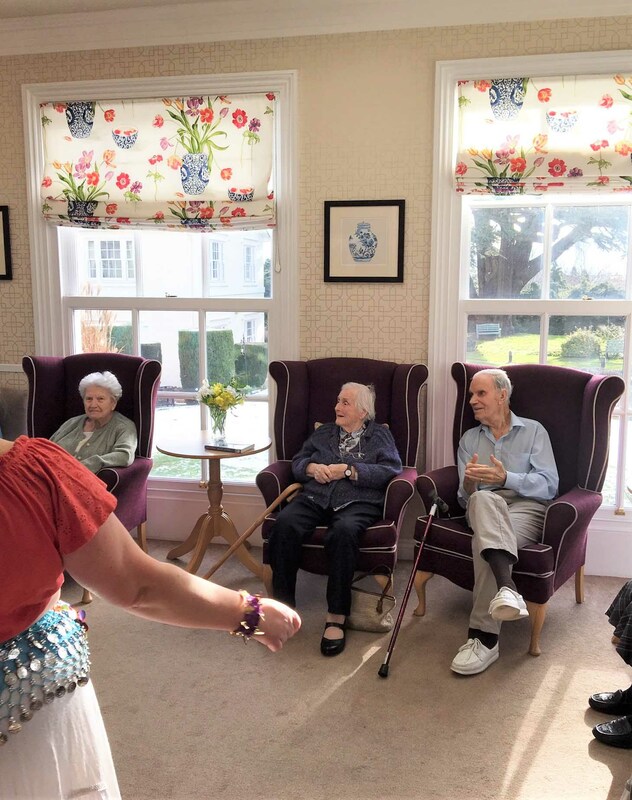 Whilst in the comfort of their seats, residents were able to join in with various musical instruments and bells. The element of sound adds another level of sensory engagement for the residents. 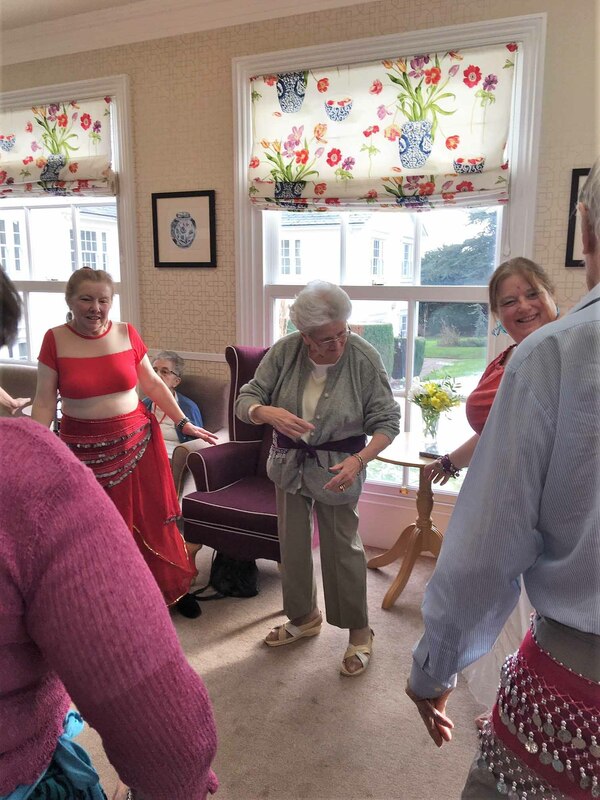 Alanya said “It was lovely to see the smiles on the residents faces and especially find so many eager to join in and have a go!" 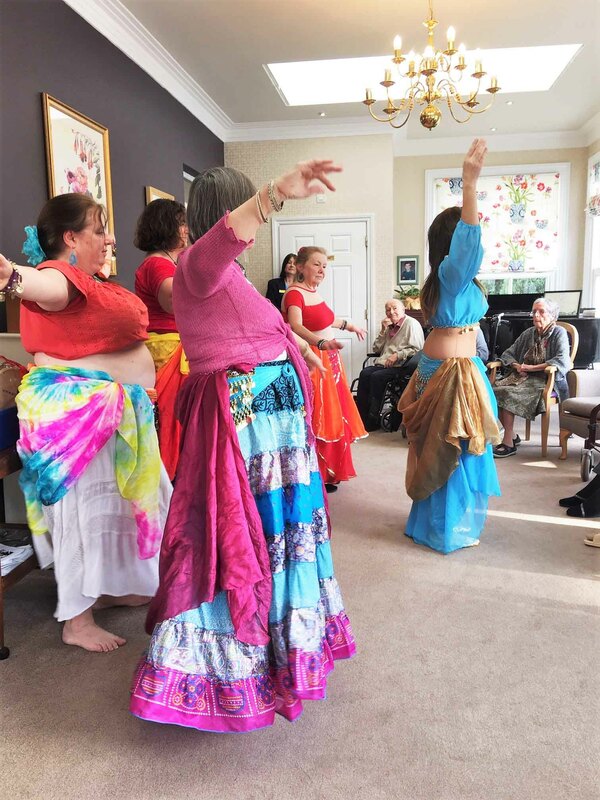 At Ross Court Care Home we believe in living life to the full. 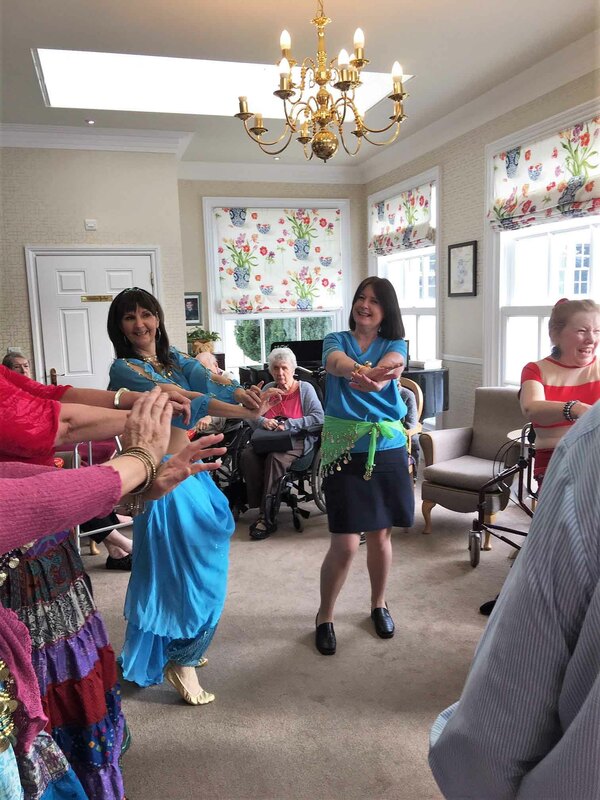 That’s why we’re passionate about creating vibrant, stimulating activities that will help our residents to love every day. We call them ‘Magic Moments’.